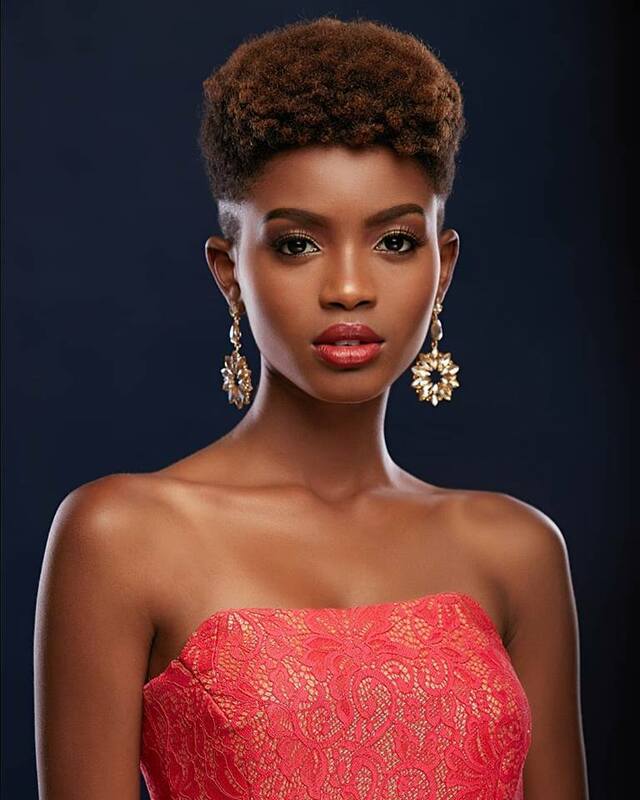 22 year old Wabaiya Kariuki was recently crowned Miss Universe Kenya 2018. She will represent her country at the next Miss Universe Competition on December 17th in Bangkok, Thailand. Michelle Opiyo was named the first runner-up and Elsie Stephens was elected as second runner-up. GB Opinion: What a fresh, stunning beauty. Kenya will be strong again.